The idea of creating a new product collaborating with different craftsmen from different regions of Mexico, comes together with this product. The Glass Handless Pitcher was obsessively designed to get the perfect shape for holding and pouring water. It is entirely handmade by a skilled group of glass shapers that operate in a family-owned workshop in México City. 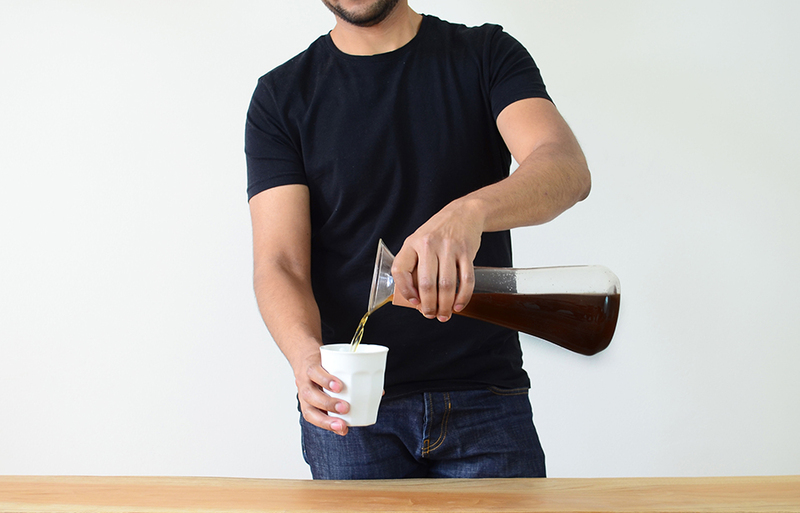 We wanted to create the perfect handleless pitcher, by prototyping, validating and testing different shapes and size. Its complement, the Terracota Water Filter, inspired by traditional water coolers from Tlacotalpan, México, where clay containers were used to filter, cool and transport drinkable water before plastic was introduced in this region. The terracota filter works as an sponge for some of the salts contained in the water, making it taste sweeter, lighter and fresher. Studio José de la O collaborated with craftsmen from Tlacotalpan to design this terracota filter and lid, experimenting with different clay mixes native from the region. While innovating with new production processes that help reduce the artisan’s time and effort, they also preserve the craft’s tradition. 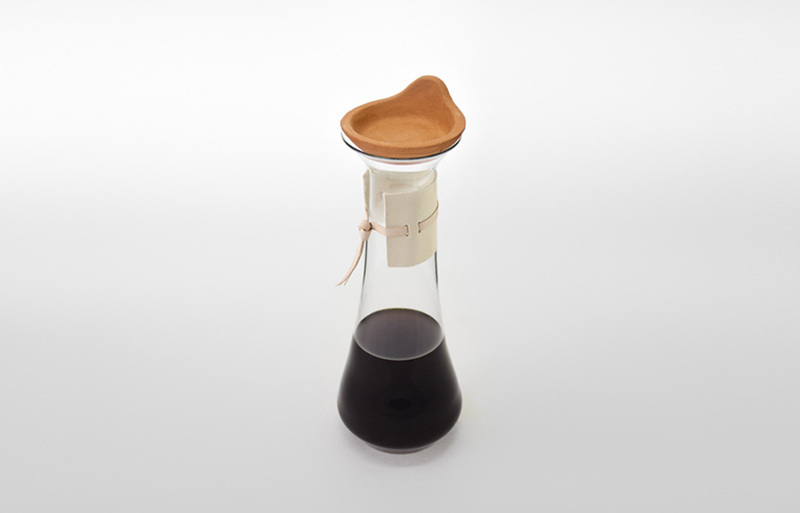 Through the process, we seek the possibility of using the same design as a coffee dripper, finding that the terracotta filter can also bring interesting flavoring characteristics when used to brew coffee. All these products can be bought at our online store. Research and Product Design: Dafne Ríos and José de la O. Images: Manuel Torres, Dafne Ríos.